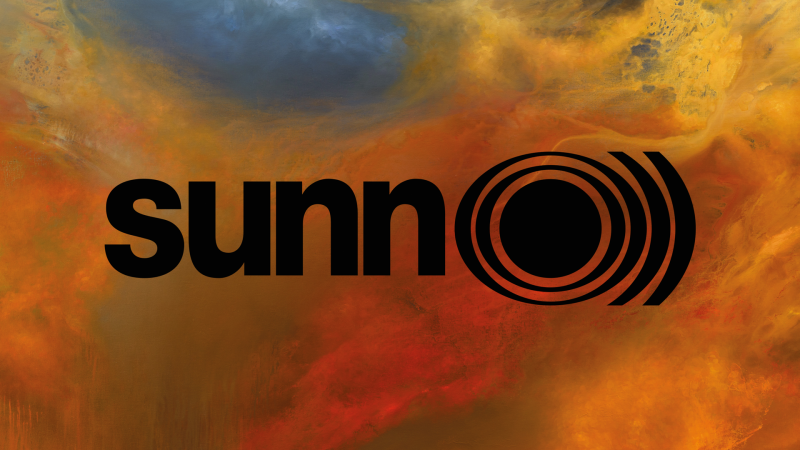 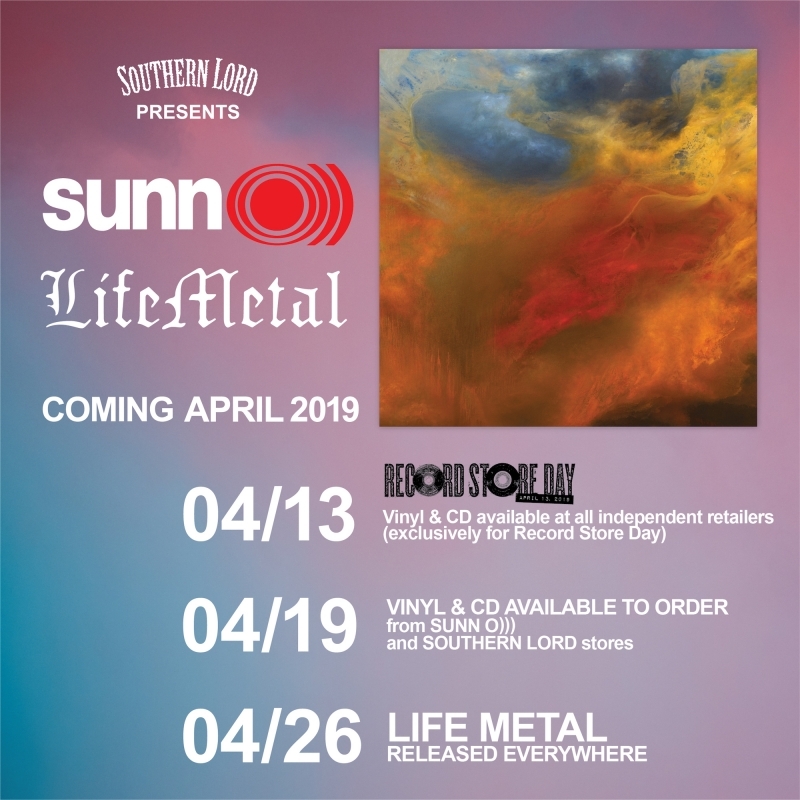 CTM Festival is proud to present the return of Sunn…..
Sunn O)))) are pleased to present their first US tour since 2017, and the premier US tour of their 2019-2020 season. 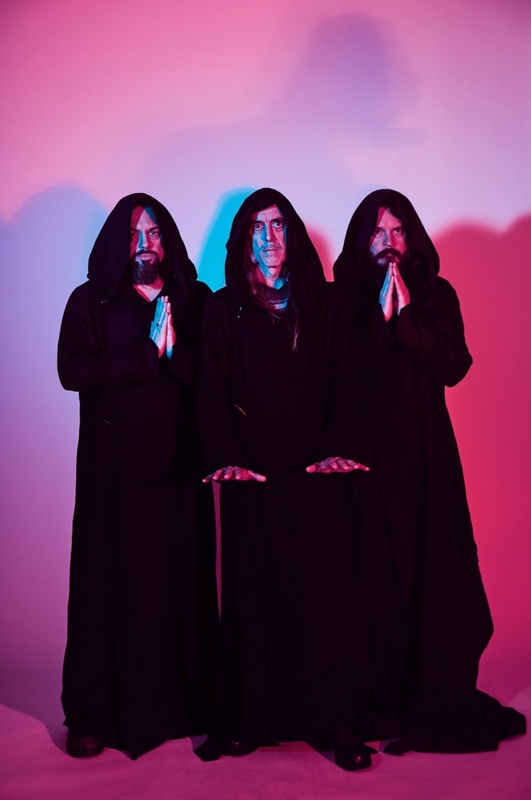 Including Rockefeller Chapel in Chicago, The Masonic Lodge in Detroit, The Caverns in Pelham, Tennessee and Brooklyn Steel NYC. 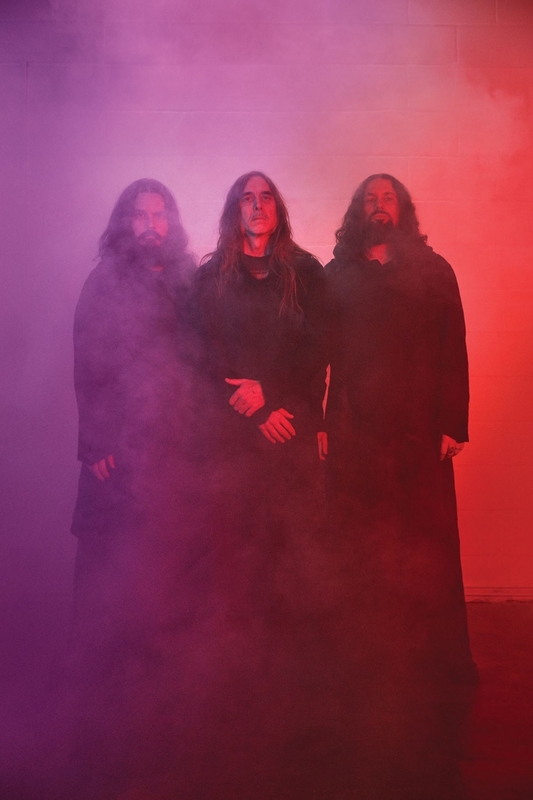 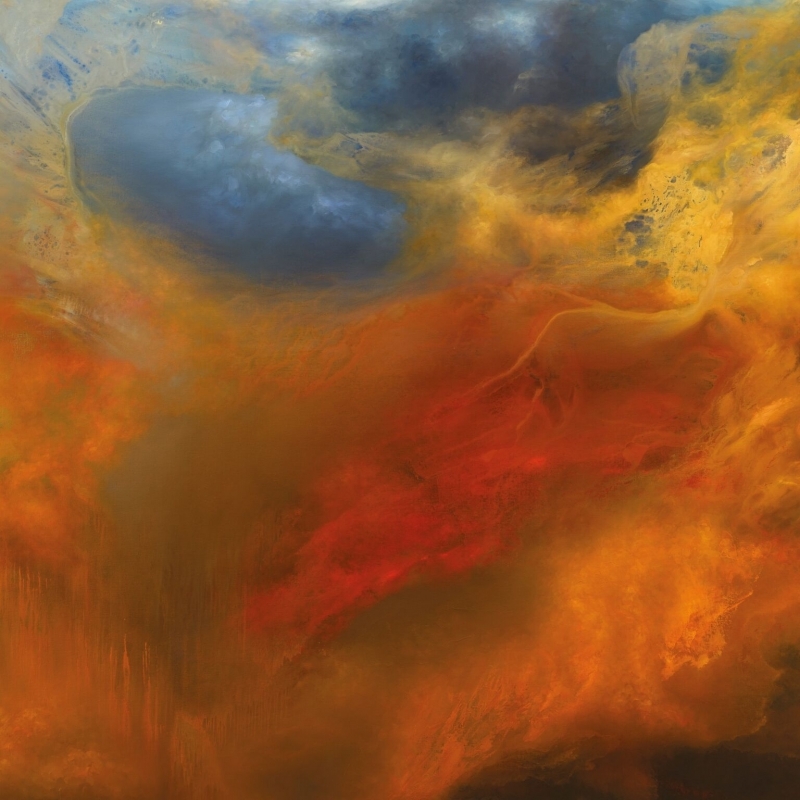 Sunn O))) announces their first tour of 2019.